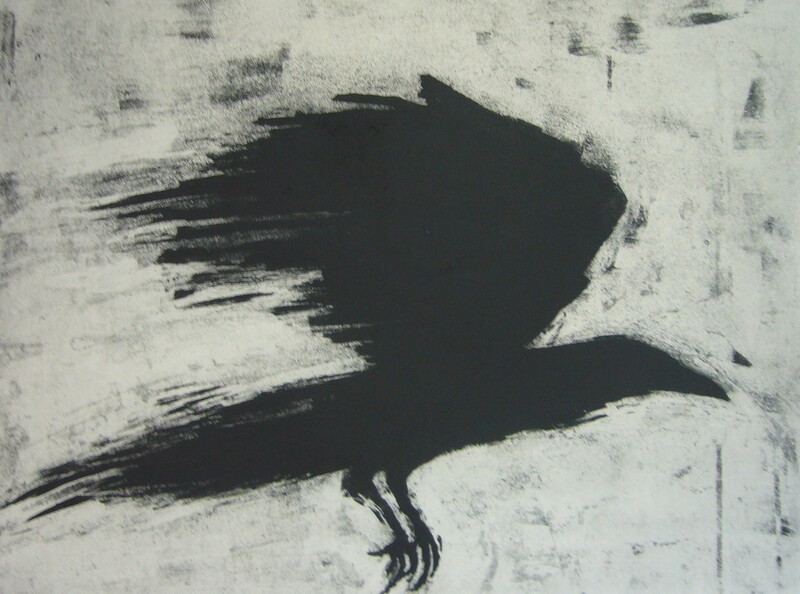 I am exhibiting a murder of crows at this new gallery in Chesterton. It is at 1 Hawthorne Way, Cambridge CB4 1AT, opposite the new Café Stir. You can reach them on 01223 660673. Here is some new, exciting work.